Police have questioned another person as an investigation continues into a care home company. Officers said a woman attended a voluntary interview under caution for wilful neglect in connection with an investigation into Sussex Healthcare. The firm operates a string of care homes in and around Horsham. 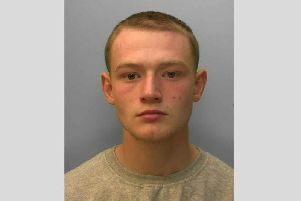 Police said the 20-year-old, from West Sussex, was interviewed on Wednesday, June 6. Six others have already been quizzed following incidents at some of the homes.